We make memories, one game at a time. Hi there. If you're looking for games that create lasting memories, you've come to the right place! All of us at Board and Tale have been gamers for as long as we can remember. Coming this far has been an incredible journey, and we are even more excited for what is coming next! We hope you'll join us and become a part of our story as we bring new games to life, and in doing so, make memories you'll cherish forever. Guide your tribe to prosperity in an ever-changing land. Resources, treasure, battles, and magic await. 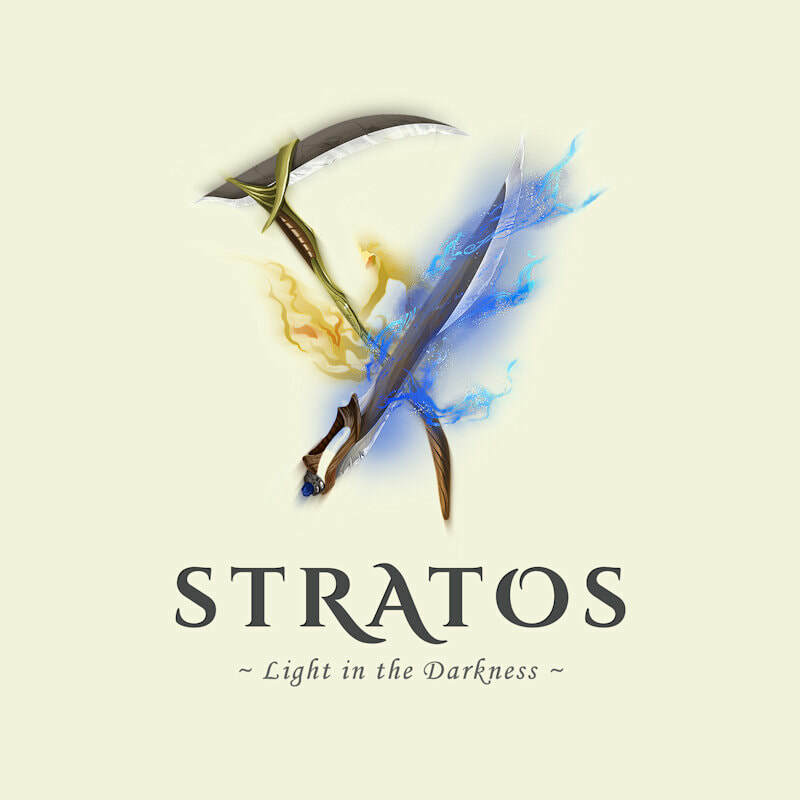 Strategy adventure game for 2-5 players. The adventure continues with powerful monsters that have emerged from the depths of the land. 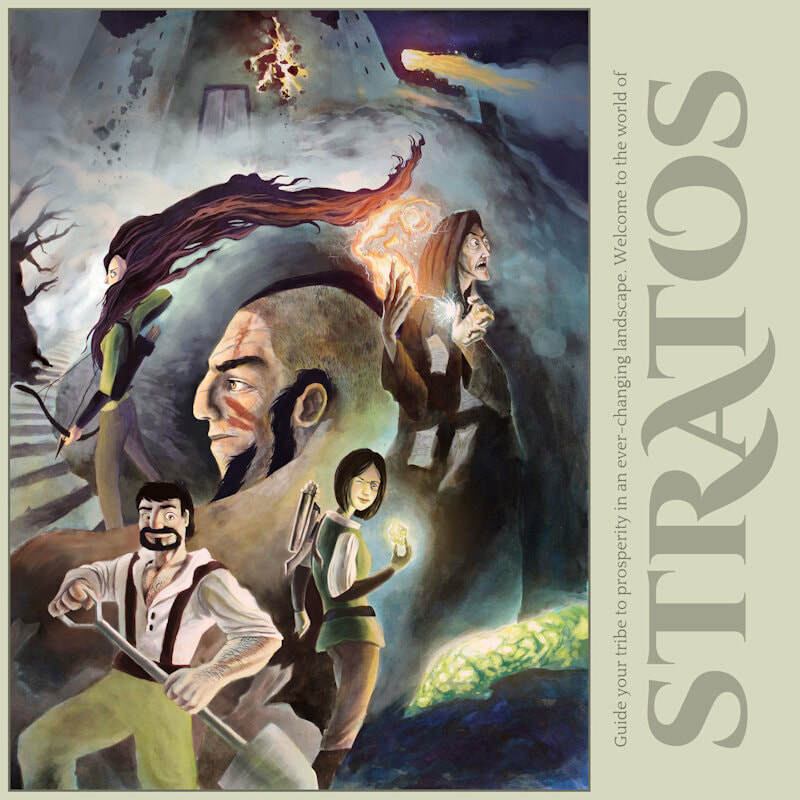 Expansion/starter set for Stratos, 2 players per box. 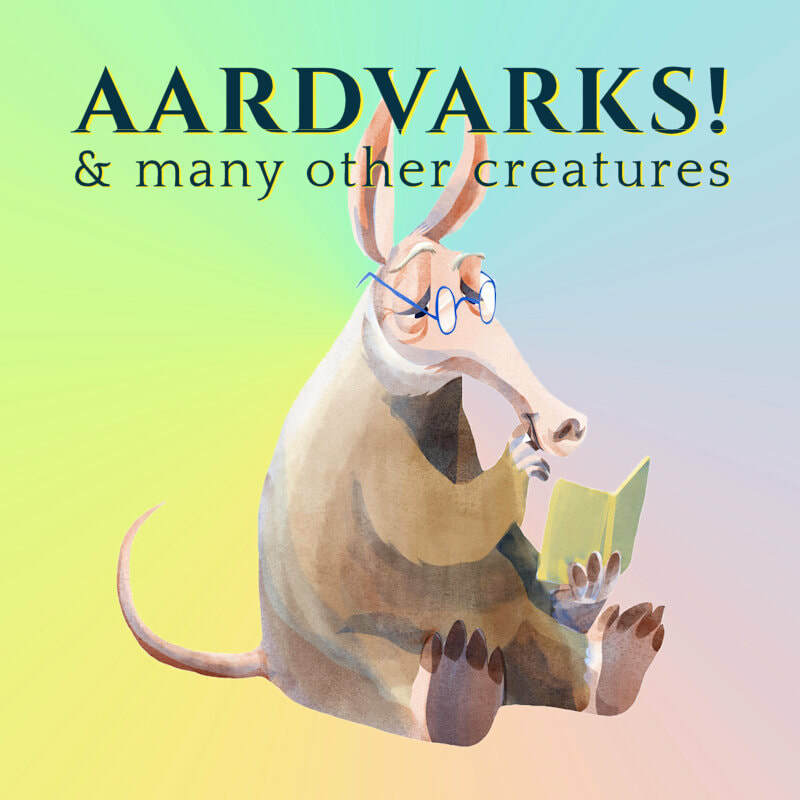 ​Fast-paced animal-matching with game modes for all ages. All the fun and cuteness of alpacas, minus getting spat on.